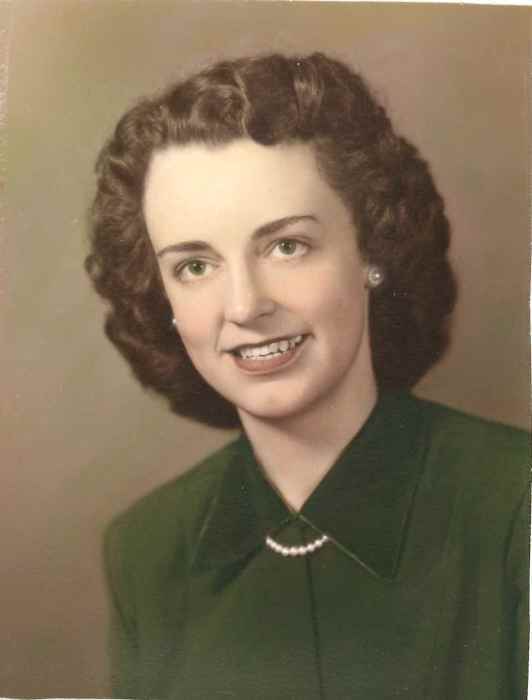 Jean F. Williams, 92, a lifelong resident of St. Johnsbury, Vt. passed away on Wednesday, March 27, 2019 at the Derby Green Nursing Home. 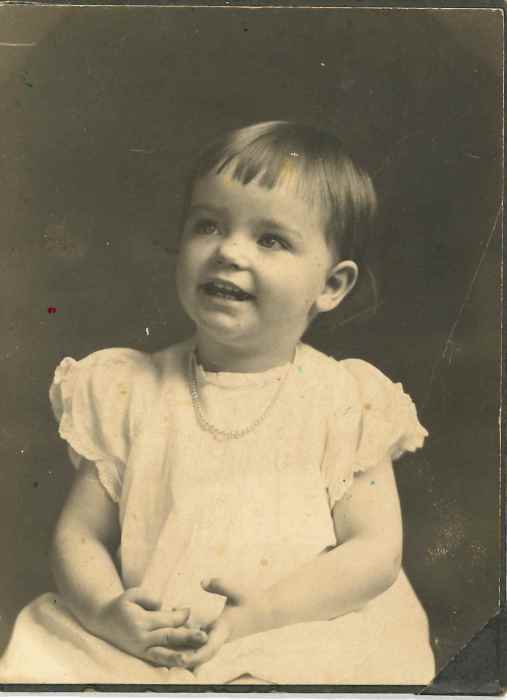 Jean was born on March 2, 1927, in St. Johnsbury to Mathew G. and Jessie M. (Robertson) Fleming. She was raised and educated in St. Johnsbury graduating from St. Johnsbury Academy with the Class of 1944. Following high school, Jean attended Harper Hairdressing School in Rochester, NY and worked as a hairdresser for a number of years. She also worked as a bookkeeper for 20 years at Bernard Murphy Realty. The last 16 years of her working life was spent in the Residential Program at St. Johnsbury Academy where she was very well thought of. In 1954, Jean married Dudley Alberton Blaine but only spent 5 years with him until his death in 1959. A few years later, on July 19, 1963, Jean was married to Roger S. Williams sharing 37 years with him until his death in 2000. 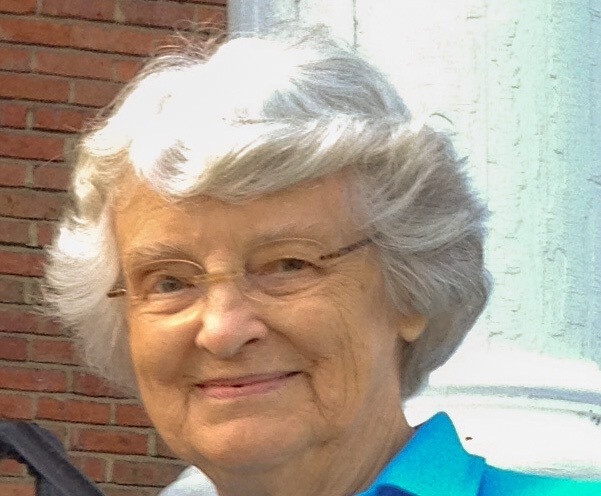 Jean was a member of St. Andrew Episcopal Church in St. Johnsbury. She sang in the choir and was part of the Ladies Guild. She was also a member of the Business of Professional Women and the Women’s Club, holding offices in both organizations. She was also a member of 4-H in Barnet where she was very involved in the sewing program and dress reviews. Jean was always in front of a sewing machine. She was a perfectionist no matter what she did, be it sewing, decorating, cooking or wall papering. Survivors include 2 daughters: Roxanne Stastny and husband, Peter, of Sutton, Quebec, and Rhonda Blaine of Kernersville, NC; 2 grandchildren: Margaux and Matthew Stastny; and 2 great-grandchildren: Caleigh and Lexi Grant. 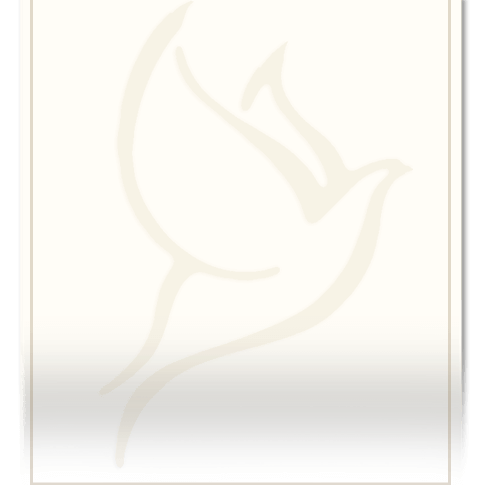 Jean was predeceased by her second husband: Roger S. Williams in 2000; her first husband: Dudley Alberton Blaine in 1959; 2 brothers: Howard and Gordon Fleming; and infant sister: Ruth Fleming; and a son-in-law: Ivan Chatham. A Funeral Service officiated by Rev. Susan Ohlidal will be held on Saturday, April 6, 2019 at 12pm at Sayles Funeral Home, 525 Summer Street in St. Johnsbury, VT. Friends may call on the family the hour prior. Burial will be in the spring at Mt. Pleasant Cemetery in St. Johnsbury. Donations can be made in Jean’s name to St. Johnsbury Academy, 1000 Main Street, St. Johnsbury, VT 05891. There's still time to send flowers to the Graveside Service at the Mt. Pleasant Cemetery at 12:00 PM on May 6, 2019.